Get started on your Spring gardening! 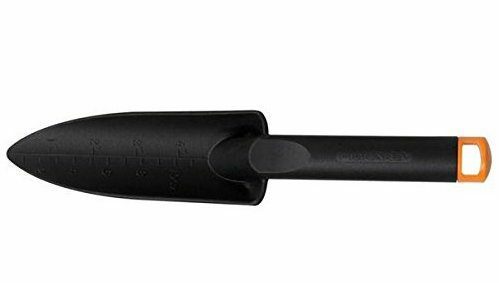 Head over to Amazon to pick up the Fiskars 7979 Composite Transplanter Only $2.29! (Reg. $8) This Add-on item ships with qualifying orders over $25.